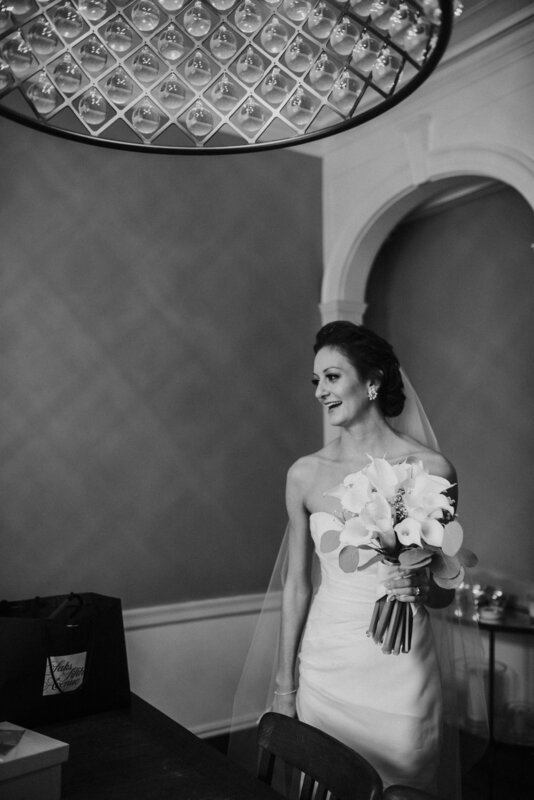 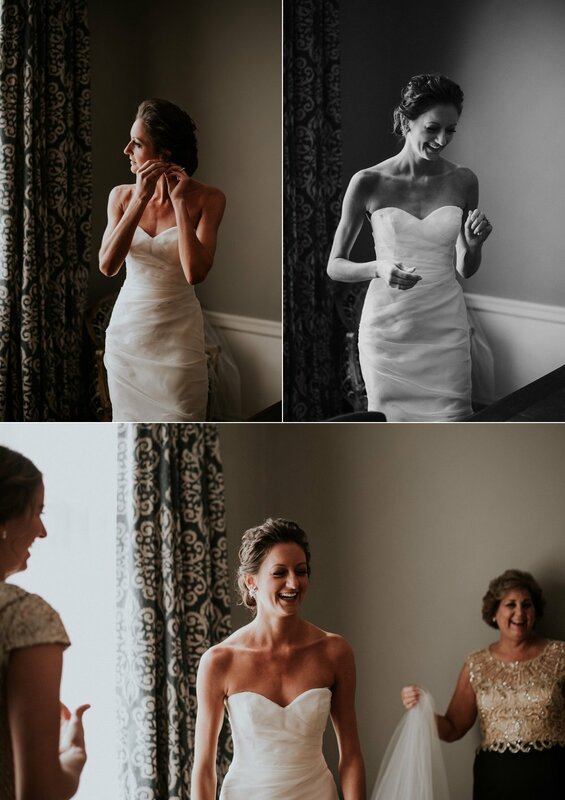 this was a beautiful wedding day I had the honor to capture aside of krista photography. 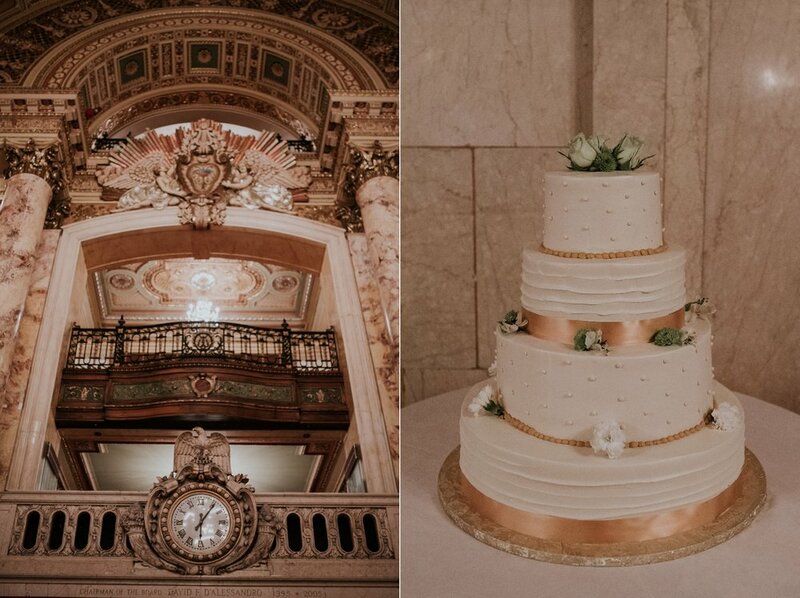 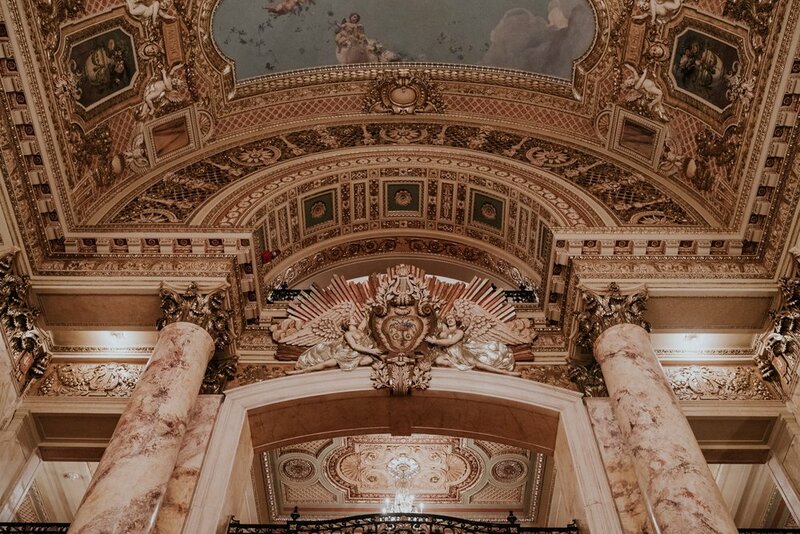 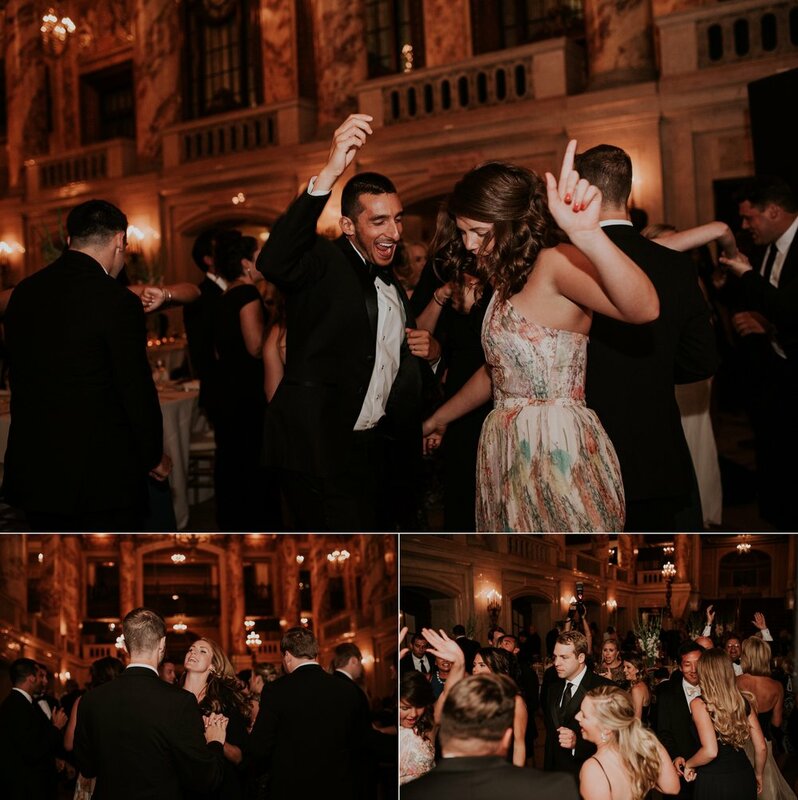 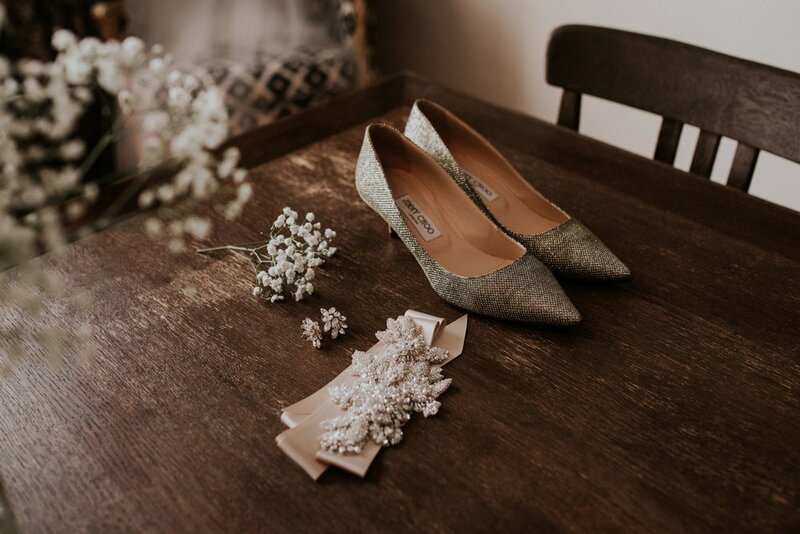 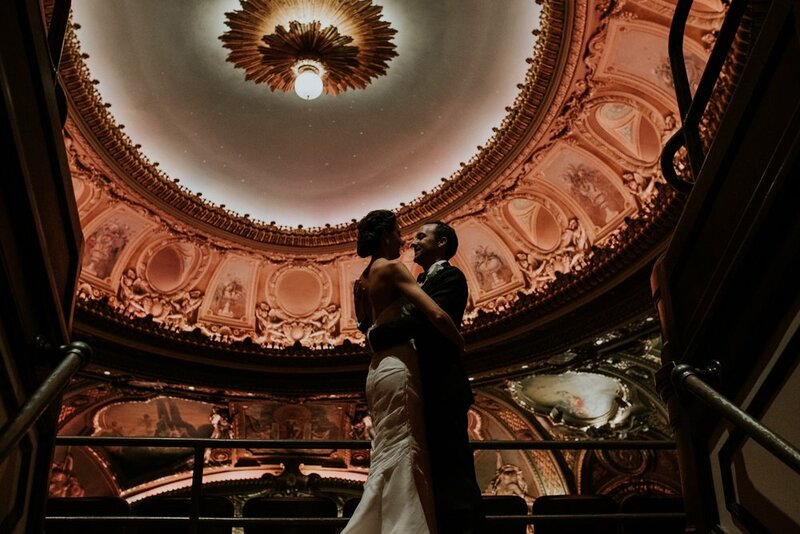 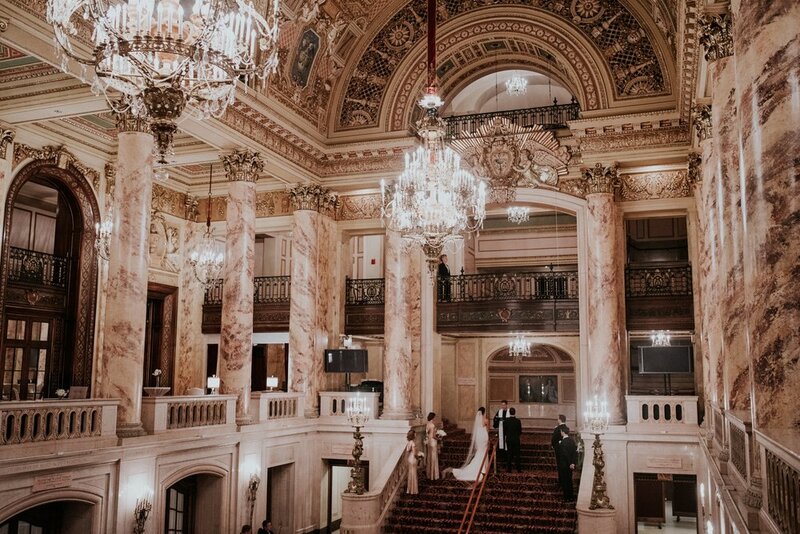 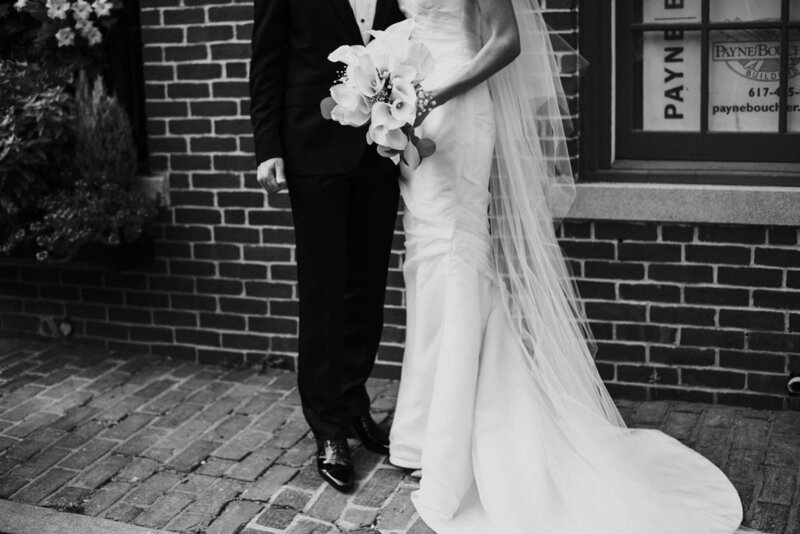 the wang theater is a beautiful venue in downtown boston, the architecture is insanely gorgeous, all the details through this wedding day was really a dream. 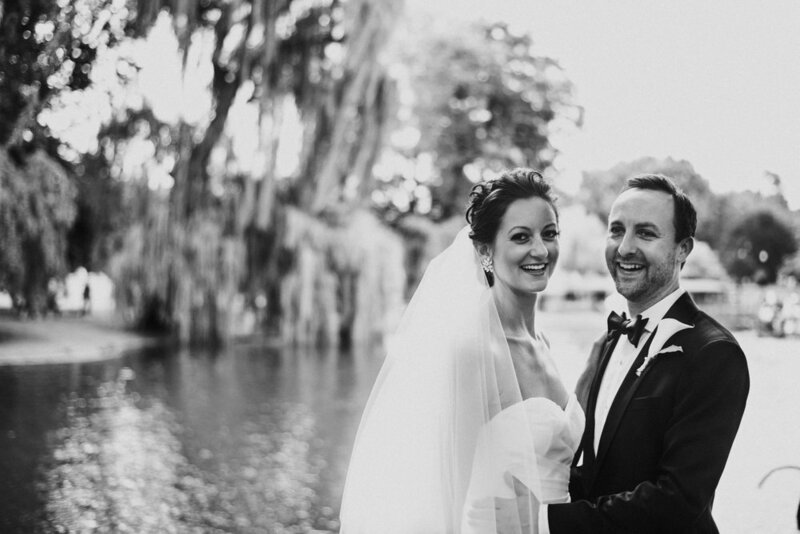 e + d I wish you both years of happiness!